Having great rehearsals is one of the most important keys to having a great Children’s Christmas program. A good rehearsal schedule won’t tire the kids and parents but will have enough practices to make sure the children are comfortable with their parts. 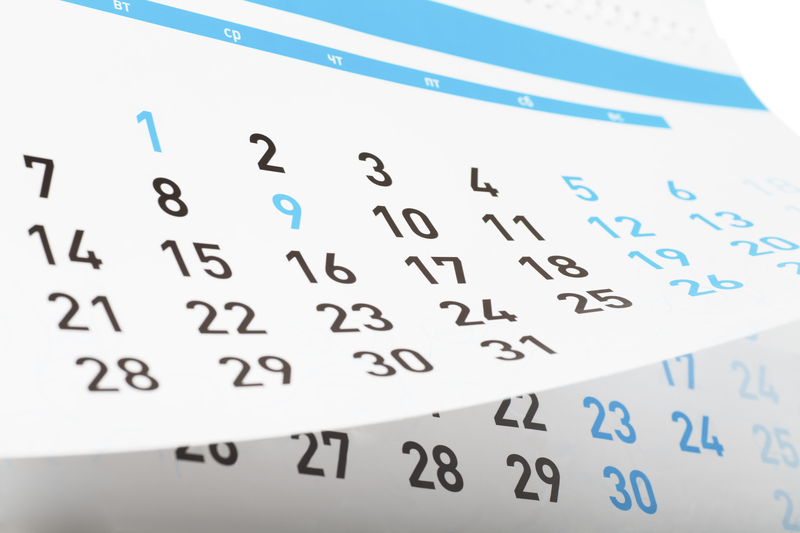 Here are 5 tips to help you with that schedule. Weekly Practices: These practices are for every child in the program. They should start no later than the beginning of October. Some churches start practices in September. 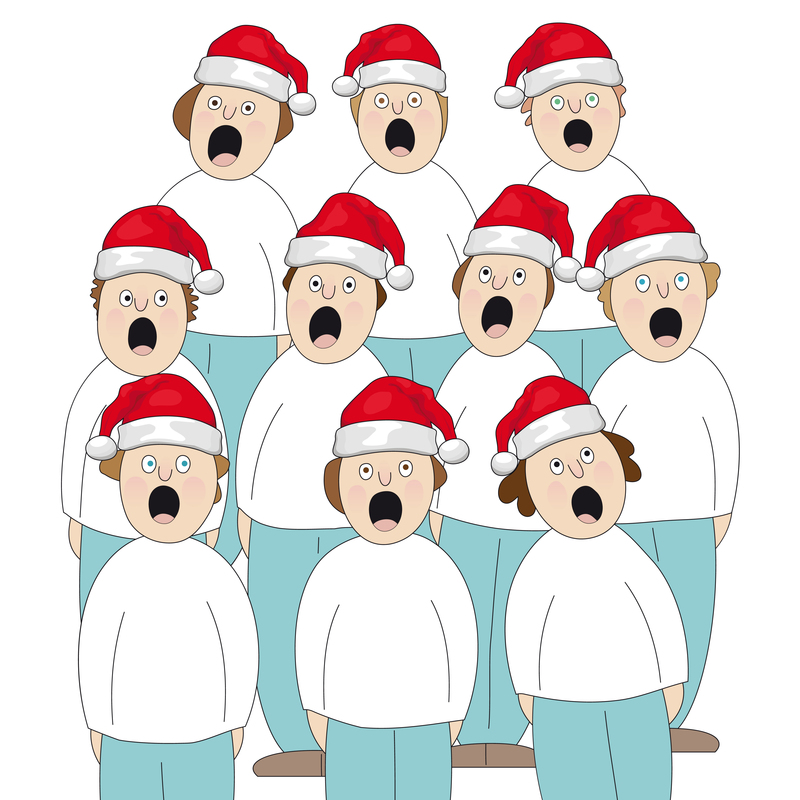 During most of the practices, the choir director should teach the songs everyone sings. If there are any lines that everyone shouts out, the drama director should teach these. 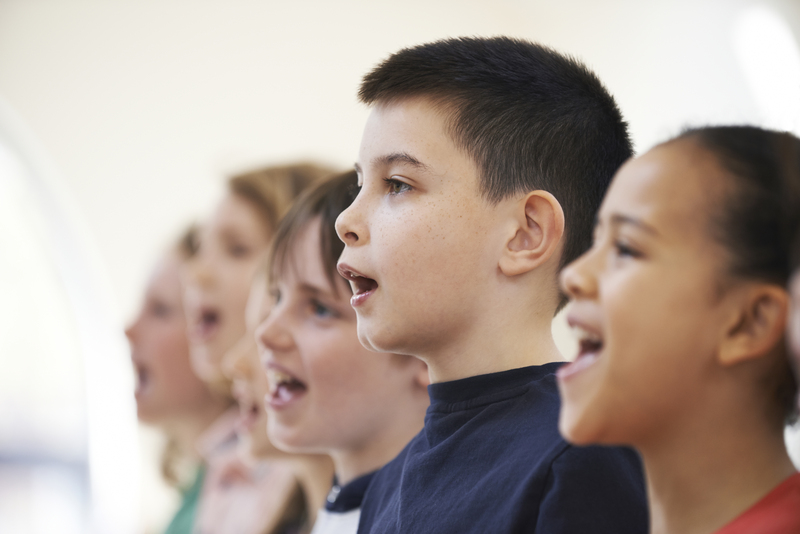 The last four to six weekly practices should run through the entire program so the children have a feel for what to expect and when they sing each song. Depending on what’s best for your church, you could have these practices during Children’s Church, midweek class, after church or one evening a week. These practices should be an hour long weekly. You could also have half hour practices twice a week. 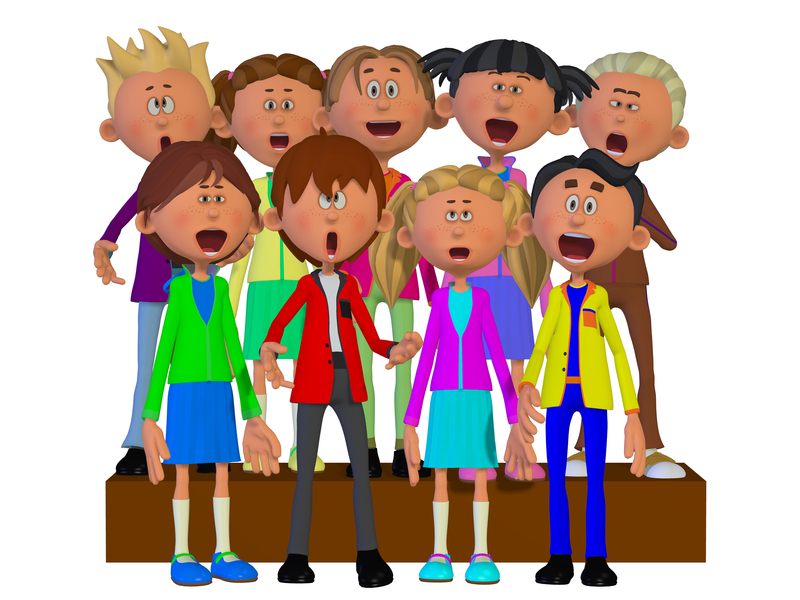 Soloist Practices: Every child who sings a solo or duet should get together at least two or three times with someone who knows music to go over his or her solo. You might ask the music director for a suggestion on who could do this. These practices don’t have to be long. They can be for fifteen minutes before or after church. 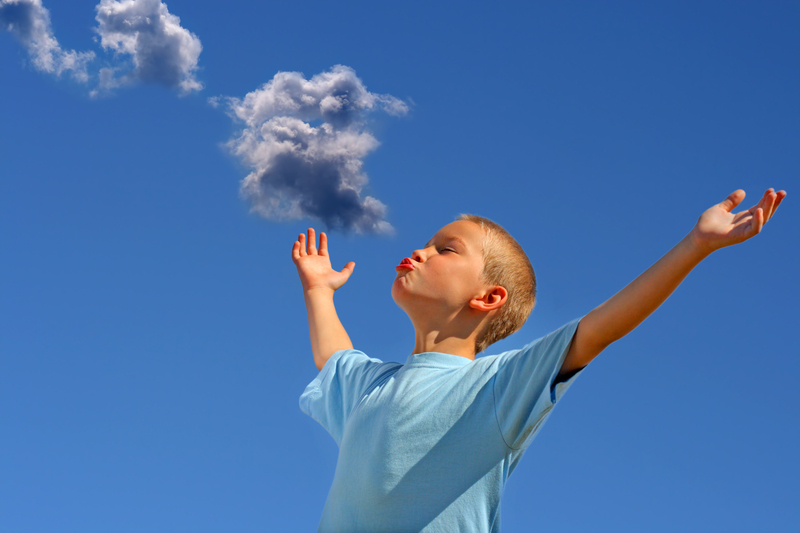 Drama Practices: These practices are for children who have speaking parts in the program. The children should have a deadline when they have their parts memorized. After they’ve memorized their parts, they should practice at least once a week. The practices should only last a half hour to an hour. If they’re any longer, the children will become bored. Dress Rehearsal: There should be two dress rehearsals, one a week before the program, and one the day before. The rehearsal on the day before should be mandatory for everyone and should include scenery and props. It is important to have sound and light technicians at these practices. Cast Party: The final countdown for the Christmas program has begun. 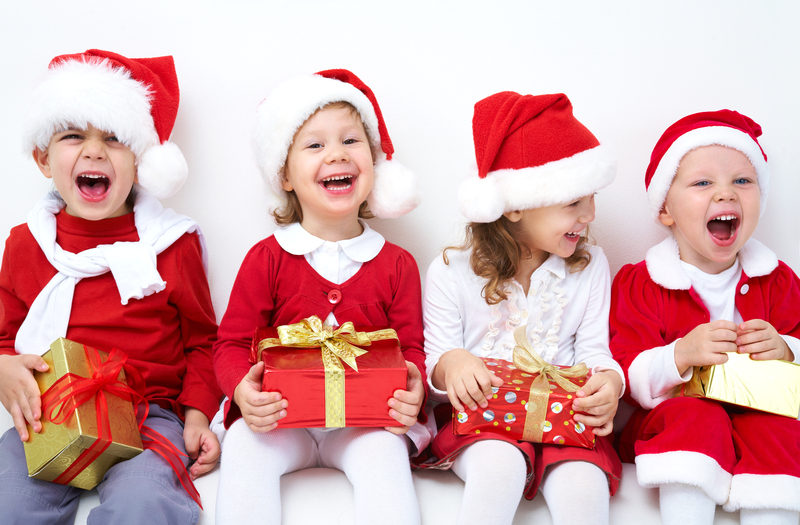 How will you get the parents to bring the children to the final dress rehearsal? Have a party for the children after dress rehearsal. You could take them skating, sled riding, or Christmas Caroling. Have pizza or Christmas cookies and hot chocolate for snacks. Remind the parents and children that only those attending dress rehearsal can go to the party. Children are as stressed as children’s workers during rehearsals. A party will allow the children to let out some of that stress before the play. It will also give them the opportunity to bond with their Christian friends. 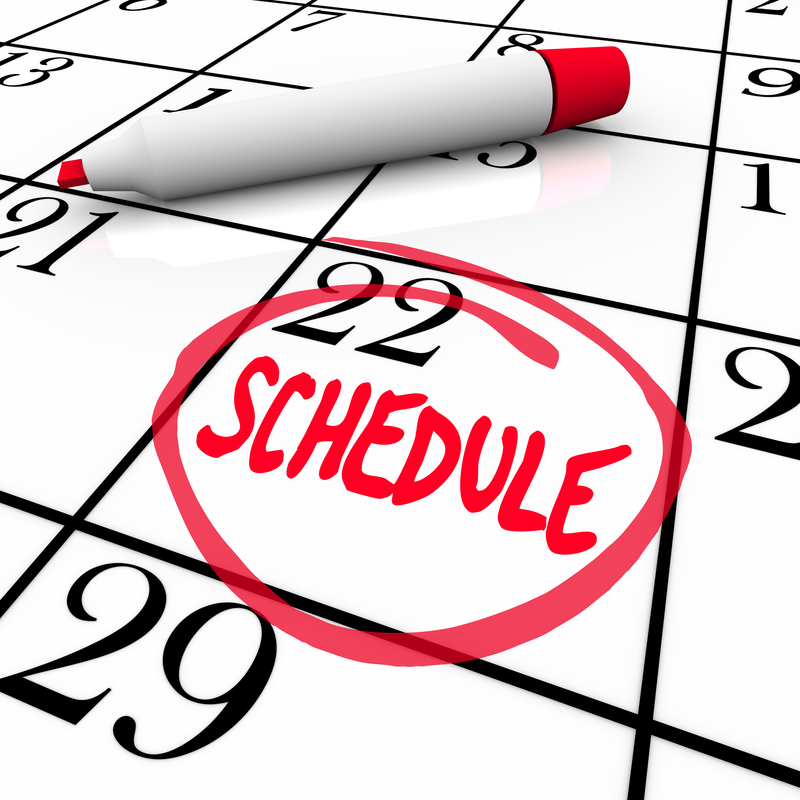 Written Schedule: Make sure each parent gets a copy of the schedule of practices in writing. You also might want to send home reminders or call the parents to remind them of special practices and dress rehearsals. Let each parent know what you expect from them. Also, if you have a date children need to learn their parts by, let the parents know this. Be flexible, but have guidelines in place for missed practices. The more you communicate with the parents, the easier it will be to get the children to practices. Rehearsal Supplies: Each parent (not child) should receive supplies to help the child practice at home including a script, songs, CD or DVD with the play, and costume and prop requirements. The sooner the parent receives these supplies the better. This entry was posted in Children's Music Programs, Christmas, Holidays. Bookmark the permalink.